Mr H purchased a ticket for what he thought was the correct amount at the Royal Free Hospital. ParkingEye disagreed. He appealed to POPLA. POPLA did not uphold his appeal. ParkingEye therefore took Mr H to court. Mr H had very little to do. The judge started off by saying that it was up to the claimant not the defendant to prove their case. He said that as Mr H was saying that he had tried to pay, but either the payment machine was faulty or that the signage was in error, it was up to the claimant to prove that this was not the case. Because the Parking Eye witness didn’t appear in person it was left to their solicitor to argue their case. She could only rely on the papers in front of her and as these didn’t contain any information to show that the machine was working properly, the judge found in Mr H's favour. The judge wasn’t interested in anything else (Beavis, Cargius etc) and said that Parking Eye’s evidence was ‘just a lot of white noise’. It all seemed a little random. Perhaps a different judge would have come to a different conclusion. Gladstones have discontinued yet another claim for the notorious Heath Parade scam site. The motorist used a defence based on the Prankster's earlier report on the site. approach lack any objectivity or credibility". Obviously a man who takes money from his clients when he knows the claim has no validity is in the perfect position to make comments about credibility. ES Parking Enforcement v Mr X. 22/3/17 Bury. When I got to court it was not busy as Bury court closes on Friday and moves to Bolton. There were 6 cases listed for 2 judges. The case before me was also against ES Parking Enforcement through Gladstones and I chatted to him. He went in first and came out less than 5 minutes later. I don’t think he won. When I went in I was surprised it was in the full court with the judge in isolation on the bench. DJ Osborne asked me if I was the Defendant and I said yes. He already knew the solicitor as I think she’d just won the previous case to me for ES Parking. He asked her to open and she said the case rested on the fact that I was presumed to be the driver and that I had failed to pay and display a valid parking ticket in the windscreen despite clear and prominent signage. As I had chosen not to to name the driver I was still liable as by using my car it implied permission was given to accept all the terms of the contract. She asked to judge to award in their favour. The judge then asked me clarify the main reasons I disputed the claim saying I didn’t need to read my statement as he’d read it. I began by saying that I was not the driver and did not know who the driver was. I had provided proof that I was elsewhere at the time. The signage was inadequate in any case. The claim form was deficient in the particulars of claim and I could not defend it. I had not received a letter before claim and that my request for information was not only ignored but treated as an appeal. The judge then asked questions about why I thought the signage was deficient. I explained that much of the signage had gone up after the date of the incident and referred him to clear dated photos which showed that the signs they claimed were there on the date from their Google aerial view were only put up 14 days after. The judge said although the photos clearly showed this it did not alter the fact that in the photo on the NTK there was a large and prominent sign saying "Have you paid and displayed" which the driver, whoever that may have been could not have failed to have seen. However the signs with the terms and conditions were, he agreed, put up so high as to be difficult to read and the payment figure was not prominent. So they did not comply. He moved onto the claim form which brought up some interesting points. 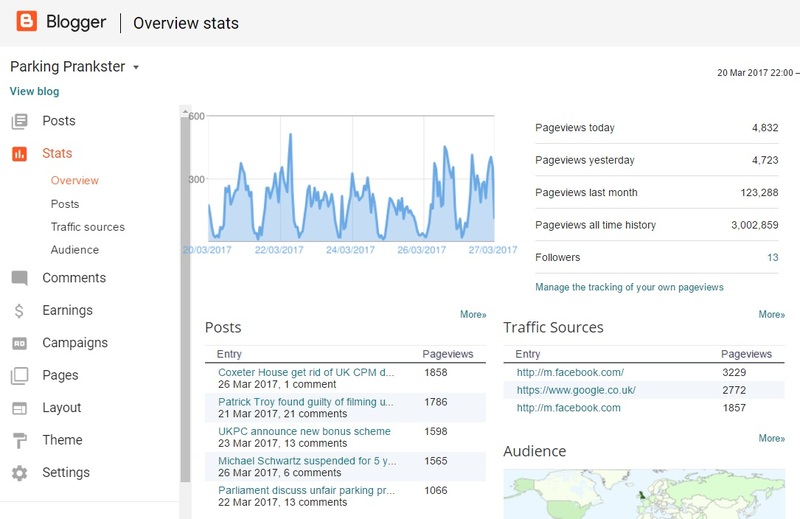 He said that it was not uncommon for online claims from Northampton to give such little information. In the particulars of claim and that letters I had been sent such as the notice to keeper detailed the claim and as I had it as an exhibit I could reasonable be expected to know what the claimant was claiming for. He then asked me to confirm that I had not received a LBC and mentioned that I was not under any kind of oath in this court. He was quite concerned that I had not received a LBC and as Gladstones had provided no proof that it had been sent he had no reason to disbelieve me that I had not received one. He said then that this did not comply but would rather now move onto why I thought I was not liable as the RK. I referred him to the exhibits proving my whereabouts and that I could not have been the driver. He asked the solicitor if she had them and she agreed and said again that as I had chosen not to to name the driver I was still liable as by using my car it implied permission was given to accept all the terms of the contract. The judge asked me about how many people used the car and why anyone else would use it. The claimants solicitor again said that although I had provided evidence that I was not the driver at the time they relied on the fact that I was liable as the RK. As I had chosen not to name the driver. The judge looked at me and I repeated that I was not the driver and really did not know who it was. I then referred the judge and solicitor to my exhibits of the Popla 15 Keeper Liability and the Excel v Lamoureux case and he said that although the Lamoureux case wasn’t binding he saw no reason to dispute it’s valid judgement and agreed with it. I was then asked if I’d like to say anything else. I asked why, if there were so many photos taken of the car, was a ticket not affixed and a photo taken of this for evidence. The judge said that he wondered why as well and it was not unusual for these companies to do this so as to go after the keeper and this company in particular was well known for this. From this I took that he had come across ES previously. He commented that I had a very comprehensive and well laid out bundle and all the information was easily accessible. In summing up he said there was no point arguing any other possibly valid points as he was confident the claim was defective as it had not followed the correct protocol, but he didn’t elaborate on that, and the case was dismissed. Putting together a well laid out and indexed bundle is always a good plan. Gladstones are well known for their incompetent and slipshod approach to cases, and it is not advised to sink to their level. In this claim it appears Gladstones lost the case for their client by not following the correct protocol. Patrick Troy mysteriously resigned as CEO of the British Parking Association (BPA) in February. This report from the Telegraph sheds more light on the situation. On Monday Patrick Troy was found guilty of filming up women's skirts, which he supposed he did for sexual gratification. He was fined £85, or £15 below the limit of a parking charge issued by the BPA. Although Patrick has lost his job, he may be able to get work at the Indecent Photography Club. The Prankster notes this is not the only report of sexual deviancy in the Parking Industry. One of the original directors of one of the biggest parking companys also left under a sudden cloud. An account by an employee provided to The Prankster states he was in the running for a sexual harassment case on account of his lewd behaviour towards women. The information is that a late call for a female to go to his office would result in her finding herself in the embarrassing situation of facing the director, sans pants, possibly pleasuring himself. The information has apparently been backed up by a number of ladies**. ** The Prankster would be happy to put victims of this person in touch with each other. Mr I had been employed at Car Giant Limited for just under a year. Upon joining, he was issued with a 4-digit PIN code for the barrier to the staff car park, and told by his employer to park there during working hours. 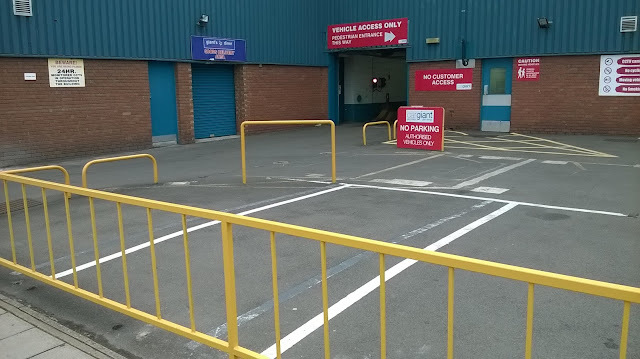 The car park was not available to the general public, and only accessible with the PIN code. At some point during his employment, UKPC were engaged to ‘manage’ the car parking, and there was talk of permits being required, but he was never issued with one, and continued to access the car park using the PIN code as before, with no problems. Towards the end of his period of employment, he had an unrelated dispute with the employer, resulting in him leaving the company. At that point, he received 4 x PCNs for parking in the staff car park without a valid permit. This resulted in extensive and protracted correspondence with SCS Law, and in order to provide the evidence to defend the claim, he made various trips back to the location to obtain photographs, all of which showed signage in that car park which said ‘Car Giant Limited. Authorised Parking Only’. It was his position that, by virtue of having a valid and operational PIN code, he was an authorised user. He also lodged a counterclaim, detailing the hours and mileage spent in collating the evidence, and this was appended to his Defence. We were called in first, thankfully as it was a very busy list, and Mr Barklem outlined the Claimant’s case. He said that any dispute between Mr I and his former employer was not relevant to this case, and should have been the subject of an action before an Employment Tribunal. He also referred to an email from CGL’s Security Manager, which said that all employees were given a copy of the handbook, including the parking policy, upon joining. His case was that the notices were clearly displayed, in at least one instance directly in front of where Mr I had parked, and the contractual terms should apply. The Defence case was that the issue of the PIN code was a term of his employment contract, and the Claimant’s notices could not vary or override that. He had parked without a permit, and with no issues, nearly every day for 9 months, and it was only during the last 5 weeks of his employment that they started ticketing. He had never been issued with a permit, or with a handbook containing the parking policy. This was sent to him after he left, when SCS Law became involved. The Judge heard all the arguments, and sent us out to consider the verdict. He said that the Defendant appeared to be a credible witness, and he accepted the Defendant’s statements that he had never been issued with a permit, or copy of the company parking policy. He noted that although the Claimant’s witness statement said that these documents were issued to all new employees as a matter of routine procedure, there was no evidence that Mr I had received them. He considered the fact that Mr I had parked without a permit, without incident, for 9 months to be significant, and as there was no witness appearing for the Claimant, there was no explanation for that. For the purposes of the contract, Mr I was an ‘authorised user’, and the Claimant had failed to make a case to the contrary. The claim was therefore dismissed. 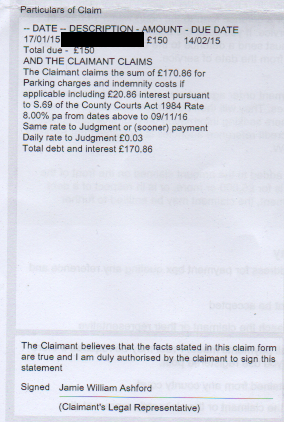 The counterclaim was also dismissed, as these matters fell under the heading of costs, for which Mr I was awarded £102. ITV's Tonight Series is making a current affairs programme about issues, injustices, and campaigns relating to parking. Do you have a personal story to tell? 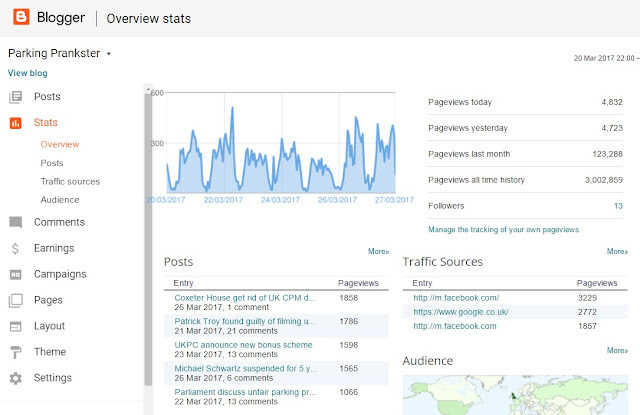 KBT Cornwall Ltd (trading as Armtrac) v Jackson 10/3/2017. C3GF0V9R Truro county Court. DDJ Whitford. Ms Jackson was new to the area when she visited the notorious Trevithick Road car park scam site in Camborne. She had been warned that the wardens were "a bit keen" so was well aware she needed to pay and display. On arriving she could not see any payment machines. She checked the signage but it did not provide any clues. She tried to attract the attention of a motorist sitting in his car, but he did not look up. She then spotted a sign pointing to a pay machine which she followed. She purchased a ticket and displayed it. She was therefore dismayed to find on return that there was a parking ticket on the windscreen. Apparently she had paid at the wrong machine. 2) The charge can only be for trespass, and the ParkingEye v Beavis case shows £100 is therefore too large. 3) Armtrac had no rights to issue or enforce charges. Wright Hassall dismissed the POPLA appeal with a template which did not properly consider any of the issues raised and was so brief as to be useless. They failed to follow the proper POPLA process and allowed Armtrac to submit evidence which the motorist was not provided with. The Prankster therefore has no hesitation in stating that in his opinion this confirms Wright Hassall are incompetent and biased and that Chairman Nick Abell is a disgrace to his profession for letting this go on under his watch. The Prankster warned the British Parking association that this would happen when they contracted a debt collection company working for parking companies to oversee POPLA. Ms Jackson also disagreed with the Wright Hassall verdict, although perhaps not in those exact words. Mick Cooke took exception to Ms jacksons non-payment and got the hopeless and amateurish Jamie Ashford, of Gladstones Solicitors, to file something which almost resembled a claim. It is clear to The Prankster that Mr Ashford abused his position by doing no due diligence. A proper solicitor would have warned his client they had no reasonable prospect of success. The matter then proceeded to a hearing. There were 3 KBT Cornwall cases block listed for 10am. Ms Jacksons case was heard second. Mick Cooke was apparently 'in the building' and took part in the first claim, but not the other two. Apparently, although he is not worried about 'going to court', this does not extend to actually going into the judge's chambers. KBT were represented by Ms Gail Ward, an employee. Ms Jackson was represented by the British Motorist Protection Association. DDJ Whitlock was in the chair and she opened proceedings by asking Ms Ward if she wanted to pursue the whole claim of £70.86, or only the parking charge of £100, dropping the £50 debt collection charge and £20.86 interest. Ms Ward immediately agreed, which may be a clue as to what happened in the first case. Most of the time going through both parties witness statements and evidence. Ms Jackson had spent some time putting together a comprehensive set of photos and descriptions, which helped the judge understand the layout of the car park and the poor signage. Gladstones had "helpfully" not provided the court with all of the KBT evidence, so there was some shuttling back and forth to the judges desk with bits of paper. They had also "helpfully" provided their template witness statement, which did not address the issues raised, and went off on a tangent accusing the defendant of being incompetent in not seeing the signs. Of course, the defendant fully admitted at all stages that she saw the signs; it was just they were not helpful in the least. 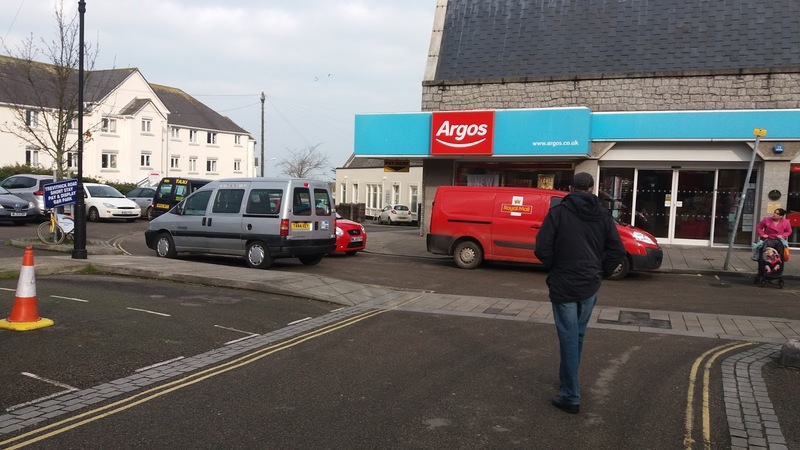 Ms Jackson also referred to a newspaper report on Cornwalllive showing that other motorists had made the same mistake and the wardens confirmed this was a common problem. She also pointed out that warden Scott Taylor s report stated his observation period started at 11:37. Ms jackson purchased her ticket at 11:34 and then had to walk to her car and put it inside the windscreen. it was therefore likely that the warden had seen the whole thing and had therefore failed to mitigate the situation by warning the motorist. After considering the witness statements and evidence the judge turned to the BMPA representative. She asked him if he had anything to add. He conceded that the legal arguments all stood or fell with the signage. He summarised that the layout of the car park was confusing; there was no clear delimitation of the car park boundaries; none of the terms and conditions signage stated which car park it referred to and it was not fair to expect a motorist to go round every sign to piece them all together to understand what was going on. 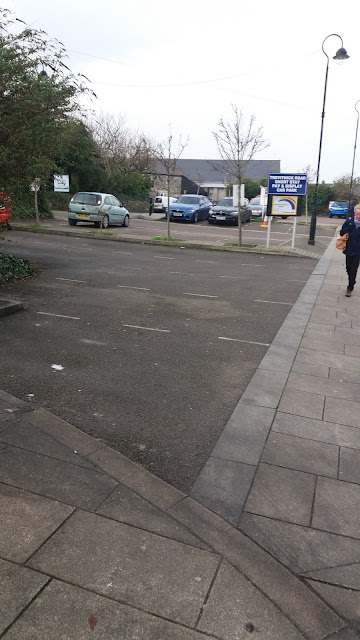 Ms Ward summarised that there was a sign in the car park giving the name of the car park, and that the name of the other car park was on their sign, so a motorist should have realised that was not the correct machine..
DDJ Whitford summarised the case. She stated that the KBT witness statement was not particularly helpful, as it did not address the issues, that the defendant evidence showed the pay here sign to be disguised under a hoarding, and that the defendant would in any case have had her back to that sign. She was not satisfied that people would know where the pay machine was. She referred to various photographs in the defendant evidence pack to make her points. The claimant had not discharged their burden of proof and the claim was dismissed. Ms Jackson was awarded her full costs, to be paid within 14 days. The hearing shows the value of creating a good bundle, with a witness statement laying out the points, and referring to evidence by page number. Ms Jackson spent some time taking good photographs to illustrate her points, putting together a bundle, and numbering pages for ease of reference for the judge. In contrast, the hapless Jamie Ashford sent off his usual incompetent tripe on behalf of Mick Cooke. Half the evidence never even reached the judge. The rest was a template not relevant to the case, and with wild flights of fancy and bogus legal arguments. In one statement Mr Ashford even accused Ms Jackson of being there on business instead of going shopping. 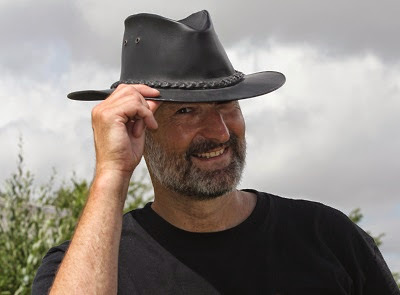 It is not known why he would make this accusation or what facts Mr Ashford had in his possession to come to this conclusion when he wrote the statement on behalf of Mick Cooke. The Prankster suspects none. Sadly this is all too typical of the standards of Jamie Ashford's department in Gladstones. The Prankster expects better of the legal profession. Solicitors should not make up things on behalf of their clients. Argos Camborne, Cornwall is a well-known Armtrac scan site run by the notorious Mick "Binman" Cooke. Google Streetview is well out of date for signage, but does show the layout of the site. 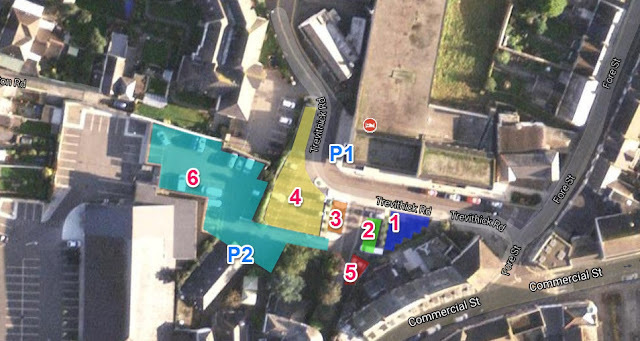 The car park location is confusing because there are actually 6 separate areas, with no clear demarcation between them. This area is only accessible from Trevithick Road by driving over the lowered pavement. It is separated from the other areas by a raised area containing small trees. 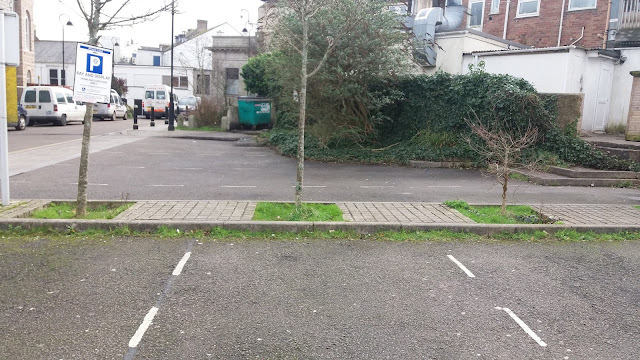 There are no signs in this area to say which car park it belongs to. This area is only accessible by entering from the Trevithick road first entrance and turning immediately left. 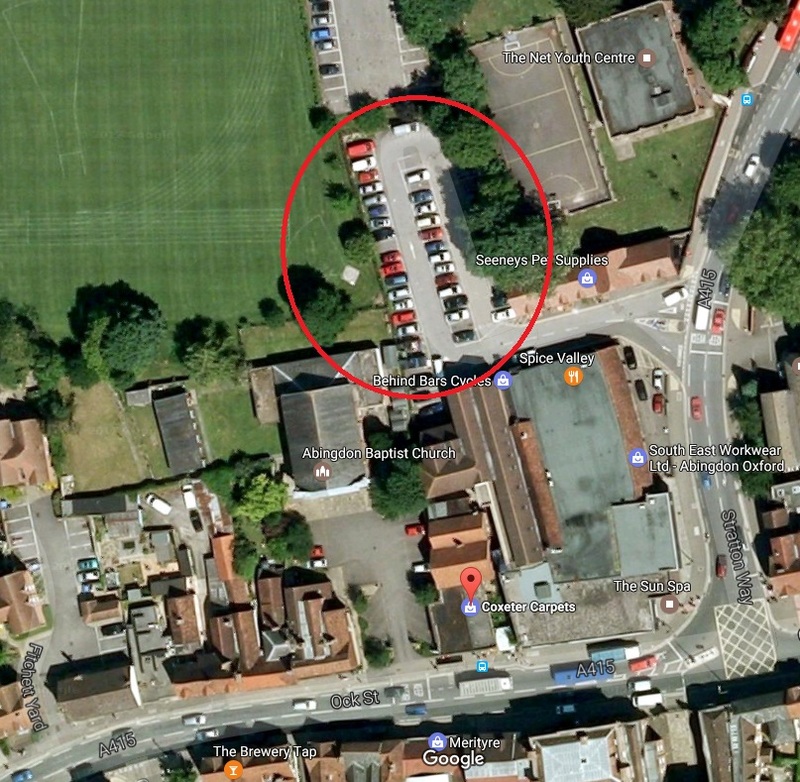 This area is only accessible by entering from the Trevithick road first entrance and turning immediately right. This area is only accessible by entering from the Trevithick road second entrance. It is separated from the other areas by a raised area containing small trees. There are no signs in this area to say which car park it belongs to. This area is only accessible by entering from the Trevithick road first entrance and turning left at the wall. 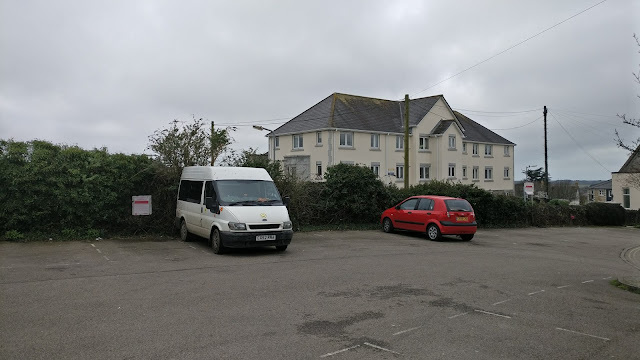 This is apparently a private car park, also controlled by Armtrac and with the same signage, but not part of Trevithick Road Short Stay car park. There are no signs in this area to say which car park it belongs to. This is for the Trevithick Road Short Stay car park. It is not in the car park itself, but over the road round the corner behind the Argos store. It is not visible from areas 1 or 2, as the photo below shows. There are no signs in the car park itself directing the user towards the pay machine. 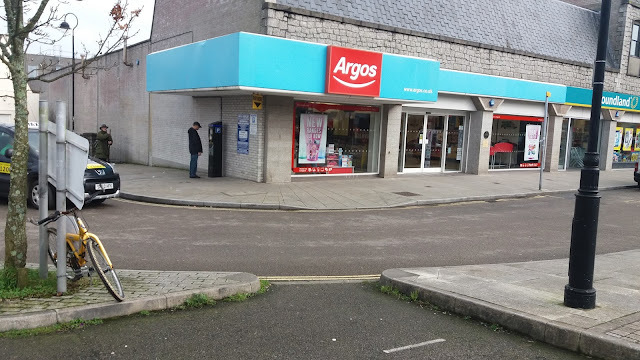 There is a non-standard 'pay here' sign over the other side of the road high up under the awning of the Argos store and hidden in shadow, making it non-readable, as the photo below shows. This is for the Tyacks Hotel car park. It is visible from areas 1 and 2. 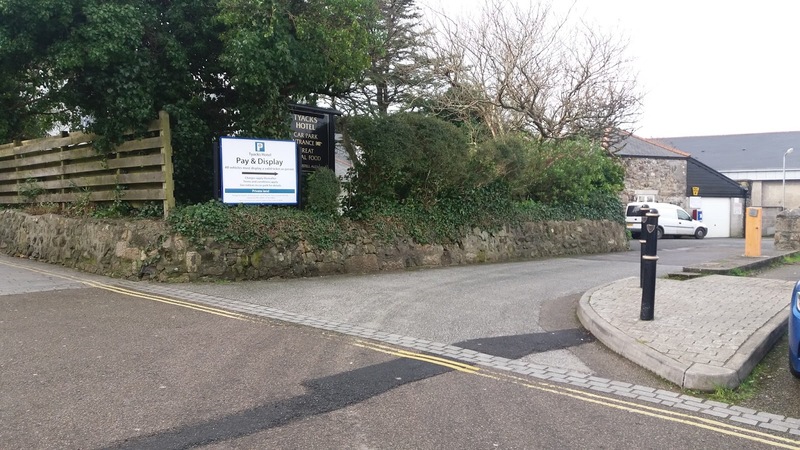 There is a huge sign with an arrow, apparently in the Trevithick Road Short Stay car park, and apparently directing motorists to the pay machine. Motorists unfamiliar with the area cannot find the correct pay and display machine, because it is hidden around the corner. They see a sign with an arrow pointing to the only visible machine, apparently within the same car park, and pay there. According to local office workers who can see the car park, Armtrac employees lie in wait in their van in area 4, watching what happens. As soon as a victim leaves the car park they pounce and issue a parking charge. This can be very lucrative in holiday season when many people make the same mistake. The Prankster understands it is natural for bottom-feeding parking companies like Armtrac to gravitate to the IPC, where predatory practices like this are condoned by Will Hurley and John Davies. The Prankster believes that this is not the way car parks should be managed, and that a proper car park company would sign its car park appropriately, clearly demarking the limits of the car park, and clearly signing the way to the pay machines, especially when the pay machine is not even in the car park and is hidden around a corner. The Prankster also believes that a proper trade association would act to stop practices like this, and would have a quiet word to the operator to improve the signage. 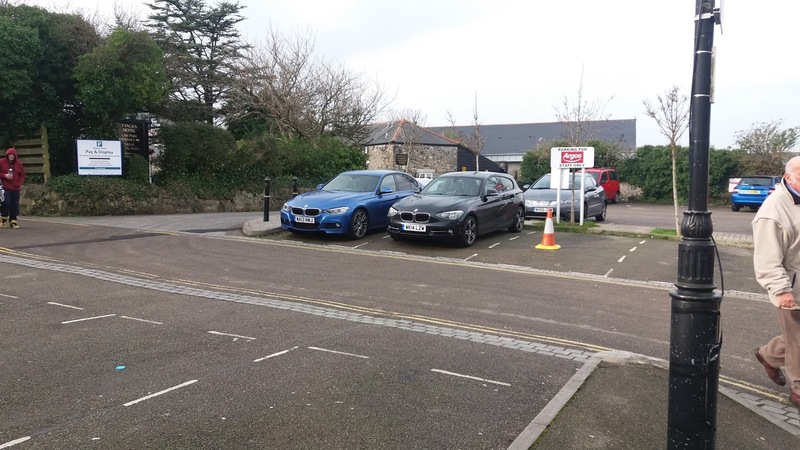 However, The Prankster accepts that running a trade association in a proper way would hurt the bank balance of Will Hurley and John Davies,because they would not be able to make so much money from their other business, Gladstone Solicitors, who file claims on behalf of Armtrac when motorists pay at the wrong machine in this car park. The Prankster therefore predicts a busy caseload at Truro Country Court. Any motorist who accidentally paid at the wrong machine in the last 6 years can contact The Prankster for advice at prankster@parking-prankster.com. You may be able to get your £100 back and claim for a data protection breach in the range of £250-£650. Ms C was the keeper of a vehicle parked outside a bay in a residents car park. She was not the driver. Her partner would move the car up from their allocated space closer to their flat entrance (into passing bay/loading bay) and then leave to help her up or down stairs (she was pregnant with twins and their two year old.). The warden had been informed of this, although conveniently had no recollection. UKPC issued 4 tickets which Ms C contested. 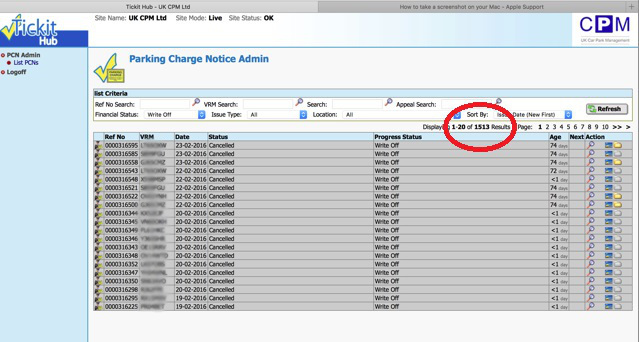 MS C sent two Subject Access Requests (SAR) to UKPC which were not complied with. One was ignored totally and the other was missing some very relevant information. The first hearing was adjourned for the SARs to complete. The judge dismissed the claim in the second hearing, stating he found the failure to comply with the SARS "particularly worrying"
The main reasons for dismissal were; failing to follow BPA code; not giving a grace period or time period on tickets, so couldn't prove how long the vehicle was parked; the dates were all wrong; fabrication of signage in the evidence pack and the lack of distinction between visitor and resident parking. 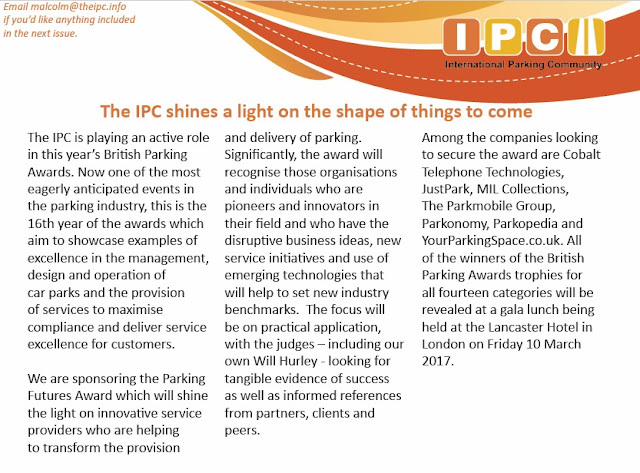 The British Parking awards are coming soon, and this excerpt from the IAS spring newsletter shows that MIL Collections are in line for the Parking Futures Award. This award is for innovative service providers who are helping to transform the provision and delivery of parking, who are pioneers and innovators, who have disruptive business ideas and use emerging technologies. MIL Collections certainly have a new idea for the concept of debt collection. They encourage parking companies to break data protection laws by selling them data in clear breach of the KADOE contract with the DVLA, thus running the risk of large amounts being awarded against them in court claims. They also risk being suspended from access to the DVLA database. Another initiative is to bypass the laws regarding the assignment of debt and not bother with them in the slightest. Although this means they have no legal claim on any debt, their pioneering innovation is to realise this does not matter anyway, and they file vast amounts of court claims with no legal standing, hoping that the defendant does not notice this. Their use of fictional characters Matt Murdock and Watson, while amusing, cannot be considered innovative. The Prankster expects them to score "nul points" for this. One great strategy which has worked well for MIL in the past is apparently to enter into a profit sharing arrangement with parking companies, but tell the motorist that the debt has been assigned to MIL and the parking company has no more interest in the charge. As they never cough up the paperwork, it is of course almost impossible for the motorist to prove this. The Prankster looks forward to MIL coming clean on this and providing full documentation to settle this one way or the other. Another great cost saver is to send representatives with no right of audience to court hearings. This saves them lots of money, except in those rare cases where the right of audience is challenged and they are sent home with their tail between their legs. So, a legal company which uses dodgy paperwork, files court claims with no hope of winning and has little or no understanding of the law. What's not to like for Will Hurley, who is judging the contest? Unless of course he is jealous he did not think of it first. The Prankster confidently expects MIL to ace the award. It is obviously made for them, in the same way that the Nick lester award for being Nick Lester was won by Nick Lester. **Although MIL have no viable claim, the way the legal system works in this country is that it is up to the defendant to point this out. It is not up to the judge. Therefore, if a defendant does not include all their defence points within 14/28 days of the claim being filed, it is still possible to lose a claim. ES Parking Enforcement v Mr I 10/2/2017. C0GF2C1K Oldham. 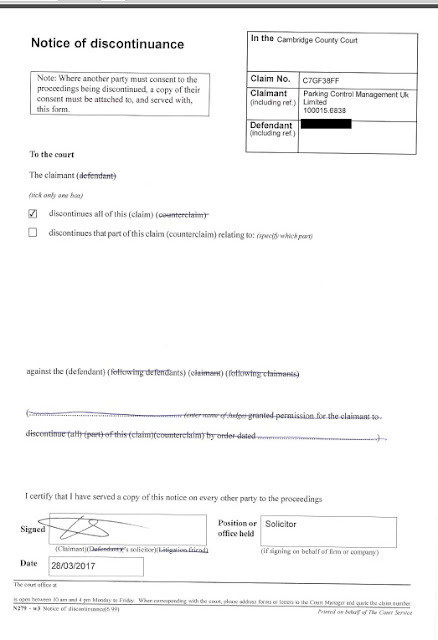 Armed with this information Mr I, a trainee solicitor, created a skeleton argument and filed the same on Monday 6th February 2017 with the court and Gladstones Solicitors. The hearing took place on Friday 10th February 2017. Prior to the hearing, I did not hear anything from Gladstones so was expecting Brian Hargreaves to turn up. However, there was no sight of him. On entering the hearing room the judge asked "Oh, do you not know - the case has been discontinued?" Mr I replied stating "No, I have not been aware and this is a ploy Gladstones always use in which they run the case to trial and discontinue at the very last minute" - He also made reference to how rubbish their conduct is. As it transpired, Gladstones filed their Notice of Discontinuance on Thursday evening at 5:13pm with the court. Mr I received their notice of discontinuance in the post on Saturday 11th Feb 2017. The judge asked if it cost anything to attend the hearing; Mr I informed him he had to book a day off work, parking and fuel costs. The judge awarded £5 for fuel costs and parking and £60 for holiday that I took. 5pm to 5:15 seems to be the busy time in the Gladstones office. This is when they churn out the notices of discontinuance for tomorrows hearings. PPM issued Mr M a ticket for parking in his own space. Despite Mr M telling them this, they carried on regardless. Gladstones egged them on to court, but on the appointed day of the hearing no-one showed up. The judge struck the claim out because of the non-attendance of PPM, but also confirmed he would have struck it out anyway because Mr M had a lease which includes the use of the parking space. The judge said it was very straightforward. Gladstones were incompetent throughout the process. Firstly they failed to submit their statement and papers to the court on time. (They only submitted them following judges orders). Secondly, they failed to give the required 7 days' notice that they weren't going to attend. Thirdly, they carried on with this case when anyone with the slightest modicum of understanding of contract law would know that they couldn't succeed. The deluded heads of Will Hurley and John Davies continue to promote the fiction that the mere presence of signage automatically creates an enforceable contract. Sadly they have convinced many parking companies this is true and to take out court claims on the back of this. As any proper lawyer knows, this is not the case and there are other hurdles to cross, such as having the ability to perform the contract and to actually offer some form of consideration to the motorist. And of course, in many cases, the little matter of the signage being prominent and readable.